What a night! 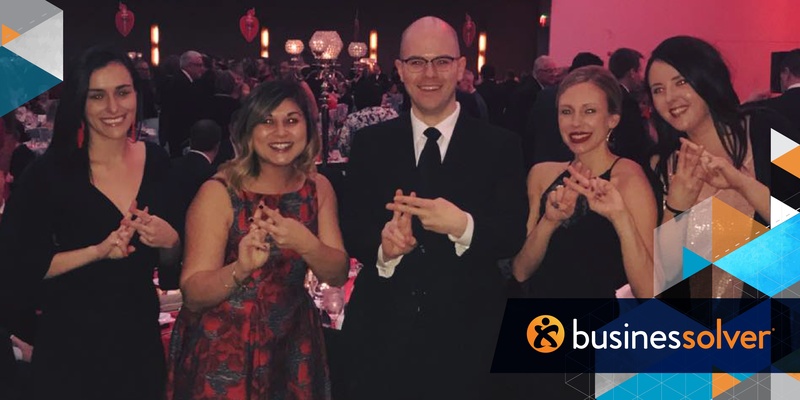 On Saturday, Feb. 10, I had the privilege of being one of several Solvers to attend the Heart Ball on behalf of Businessolver. We enjoyed good food, good company, good conversation, and most importantly, supported a great cause. 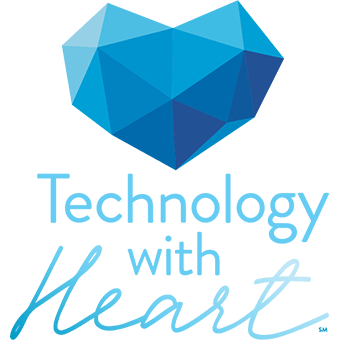 It is wonderful to be part of such a generous company that supports several philanthropic organizations including the American Heart Association. Saturday’s event marked the 25th anniversary of the Heart Ball in the Greater Des Moines area, and it was one that won’t be forgotten anytime soon: The night raised a record-setting $600,000 for the American Heart Association. It was wonderful to watch the community come together (including two competing hospitals, Mercy Medical Center & UnityPoint Health) to support AHA. 1. Cardiovascular disease kills nearly 1 in 3 women each year. As a woman, that is a scary statistic. Thankfully 80% of those incidences are preventable; AHA’s education and research campaigns have done wonders on educating women on how to keep their hearts healthy with preventative measures. I’m grateful to our own Tracey Orman for using her platform at Businessolver to promote heart health. 2. Every 15 minutes a baby is born with a congenital heart defect (CHD) = 40,000 babies per year. As a parent, that’s an even scarier statistic. The night highlighted the story of Leo, a 3-year-old who’s had CHD since birth. At his young age, he’s undergone five open heart surgeries and will need one every 10 years for the rest of his life. I also have two friends with children that have CHD – as the mom of two young boys myself, I empathize with their longing for their kiddos to be 100% healthy. All any parent wants is for their baby to be healthy and happy. Thankfully, due to generous support of the AHA and research they’ve conducted, these little ones are surviving and thriving. Outside of the federal government, the American Heart Association raises more funds than any other organization for heart health research and treatment. I was so happy to be a part of such an encouraging and uplifting night focusing on all the progress AHA has made, especially to share the experience with my fellow Solvers!